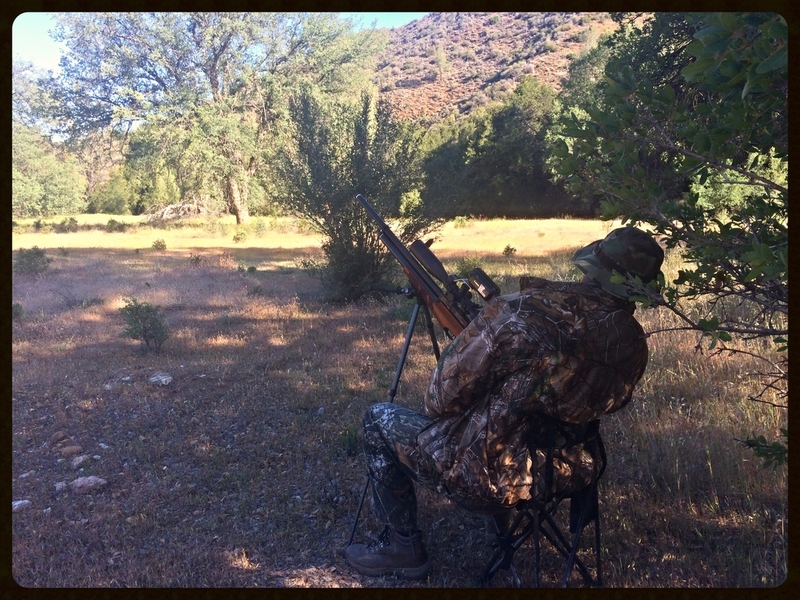 Got up at 4:30 Saturday morning and waited for 3 other ground squirrel hunters: Jessi, Napoleon and Baxter. 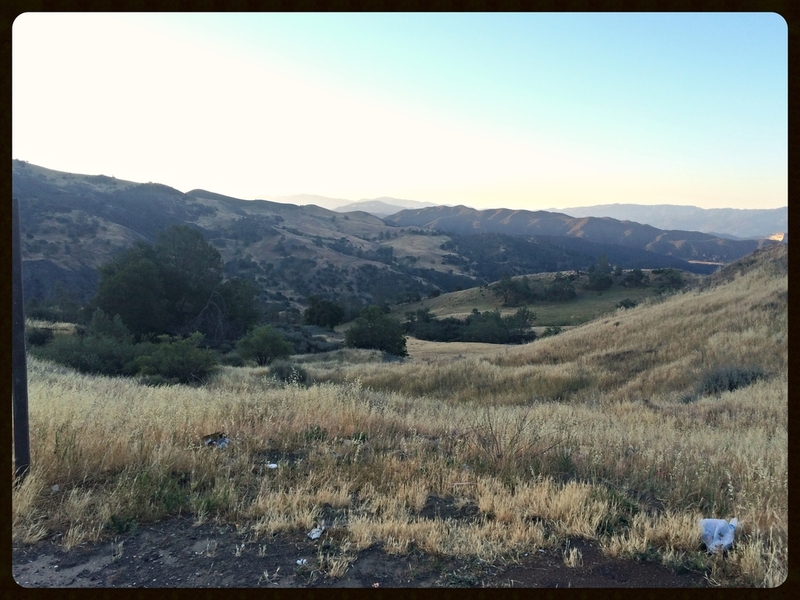 Jessi met me at my house to carpool into the mountains where we planned to meet the other 2 guys. 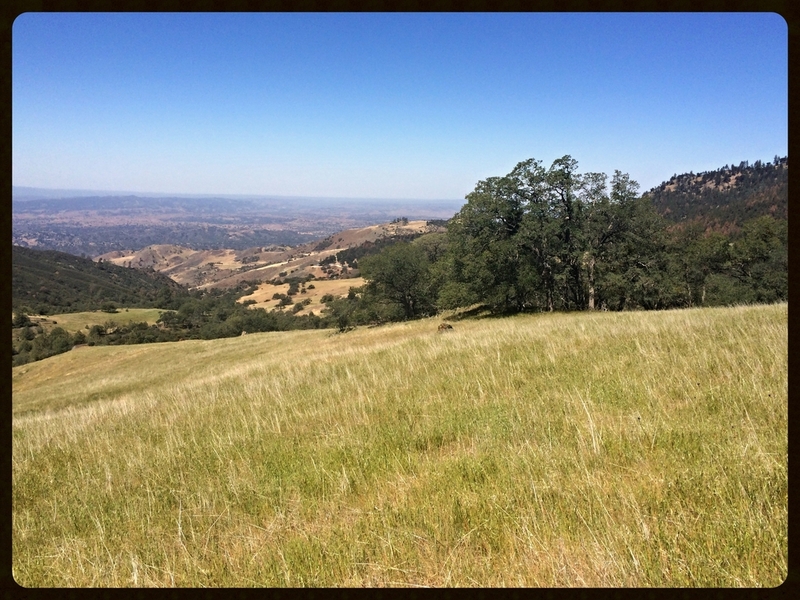 Jessi and I arrived a bit early so we decided to do some scouting for some active Ground Squirrel holes that we could hit once the sun came out. Napoleon and Baxter arrived, and after some fellowship we decided to start our hunt several miles into the forest where I had seen some activity in prior months. 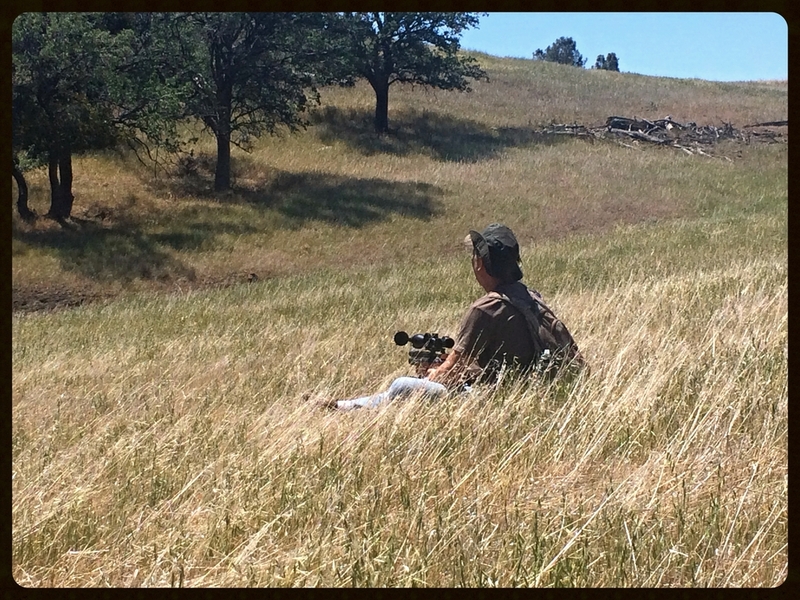 We walked around and sat for about an hour before realizing the place had been shot out by other hunters or simply had too small of a population, very disappointing. 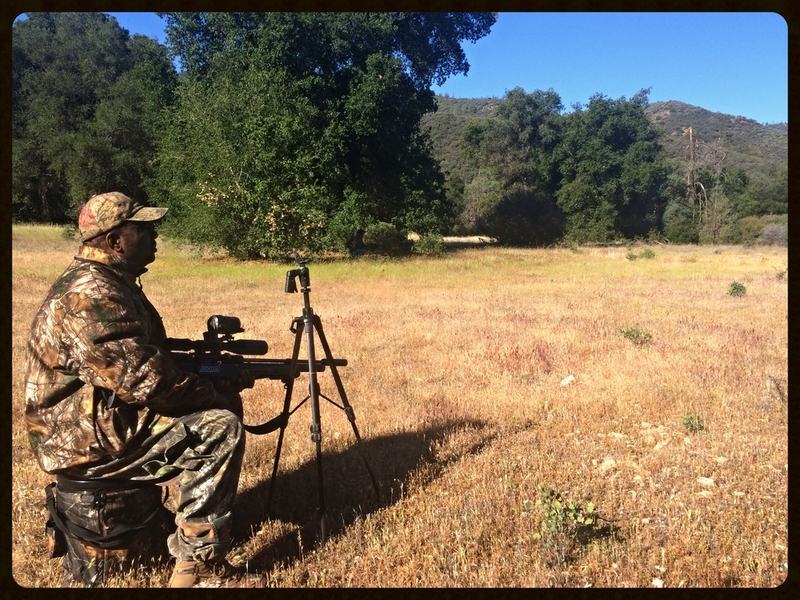 Napoleon with his Evanix Rainstorm (above) Baxter with his Hatsan AT44 Tac (below) waiting for some action. We drove from spot to spot throughout the day, and stopping frequently using all 10 of our eyes looking for Ground Squirrels in the distance sunning themselves. Baxter spotted one approx. 265 yards away up on a rock. He decided to stalk and for that I give him much credit for trying. The location was quite far and not easy to hide well, that Ground Squirrel was gone needless to say leaving Baxter with a few kills on some chipmunks at least. The last spot we went to was an area I had a few kills on weeks before and felt this would be our last resort to some payoff to our long day of driving and hiking. I was beat and mind you I was the youngest in our group, I give Jessi, Baxter and Napoleon credit for the amount of ground they covered. We split up in pairs North and South hoping to have more of a chance spotting the squirrels, I had a great feeling about this place as it had active holes and fallen rotting logs along with giant rock outcroppings throughout the hillsides. Jessi and I soon spotted two Ground Squirrels running in the distance and soon after that 6 more. 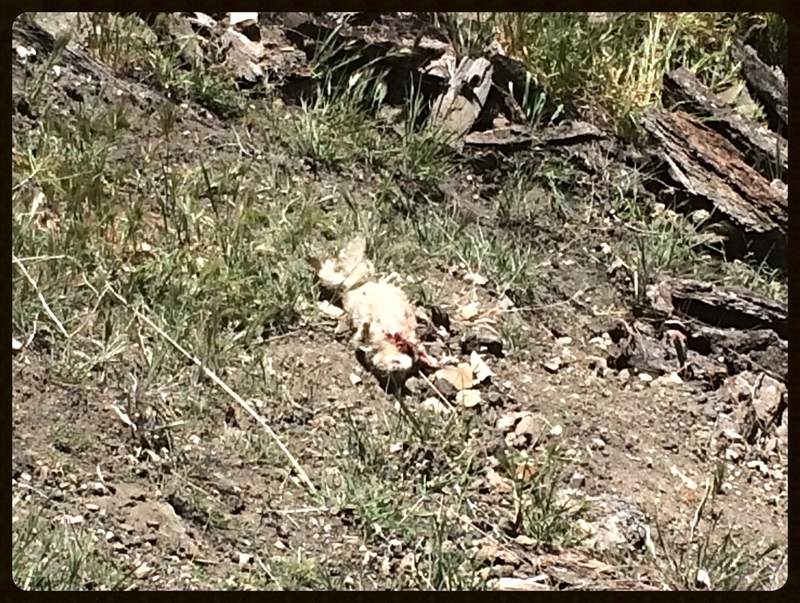 Never have I seen Ground Squirrel’s act so skittish, an obvious sign this area has put a lot of hunting pressure on them. 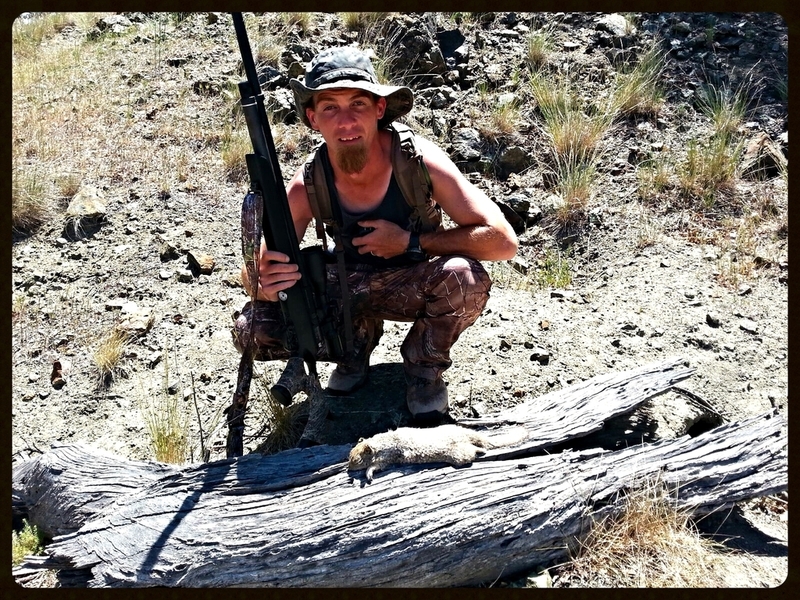 I ended up killing three with only one body recovered, I however made a pretty good shot at 60 yards through a hollowed out log and right through the neck of a Ground Squirrel. Jessi made two kills with none recovered although did leave a large blood trail on one heading into a hole. 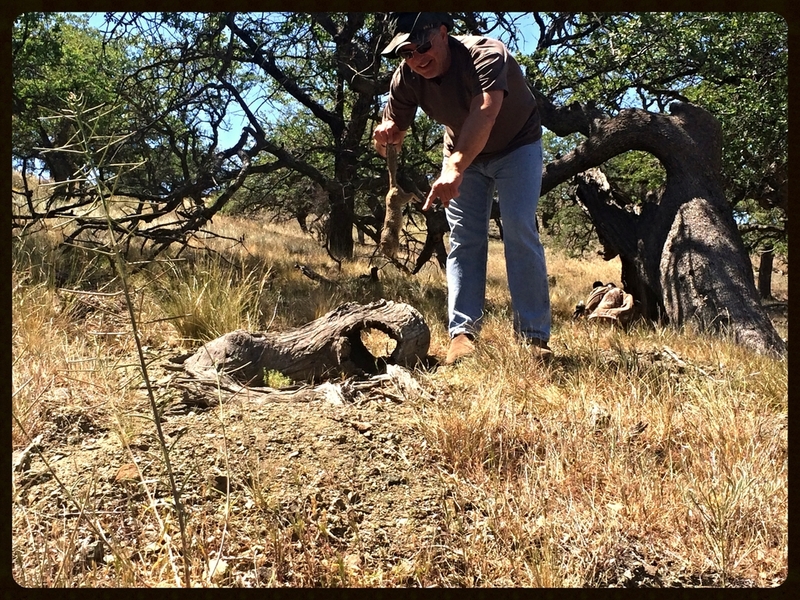 Baxter and Napoleon found an area near a road where they spotted two very large adult Ground Squirrels where Napoleon made a kill with his Rainstorm at 75 yards. This area had been very active in the past but just seemed shot out, gets frustrating when you have 4 experienced ground squirrel hunters and only a few kills over a whole day. 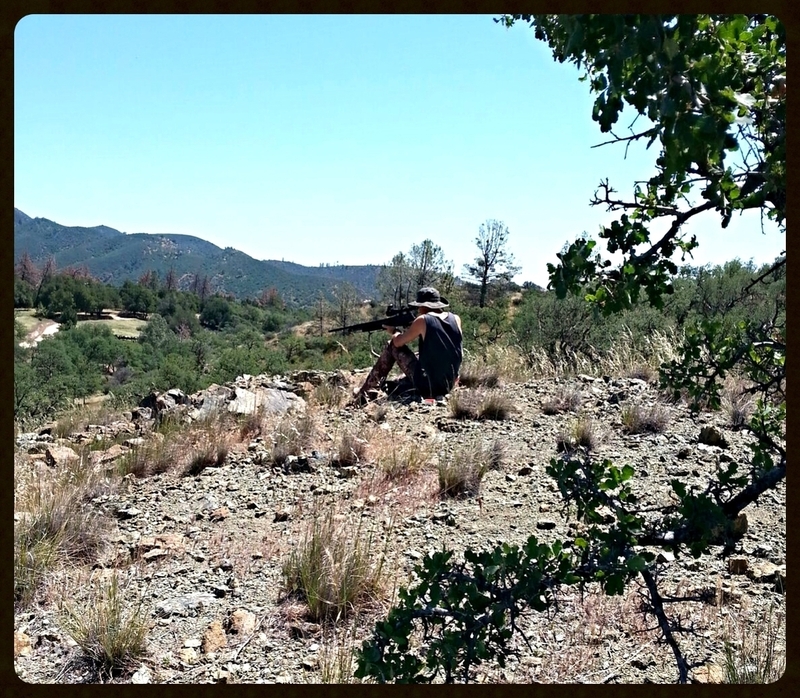 The best part was to spend it with other Airgunners and too enjoy the scenery of this beautiful location.